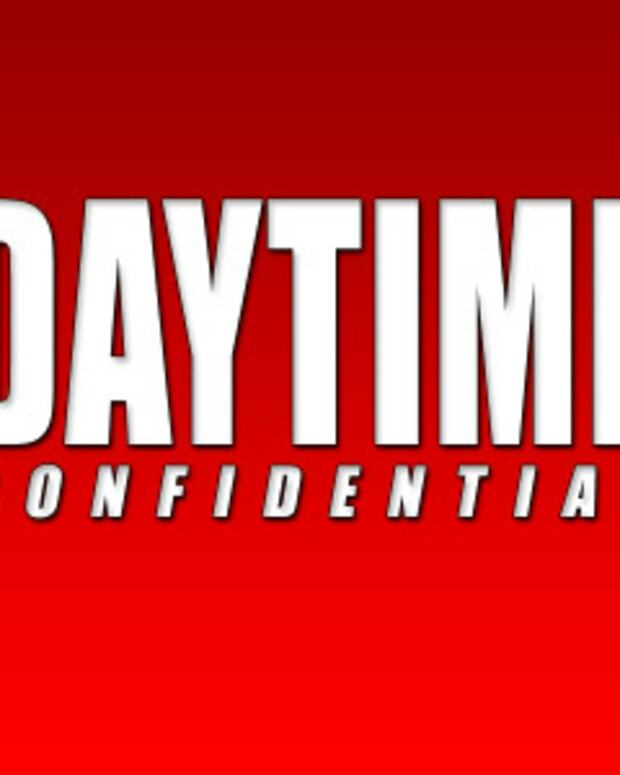 On today’s Daytime Confidential podcast Luke Kerr, Jillian Bowe, Mike Jubinville and Sara Bibel dish the latest The Bold and the Beautiful, Days of Our Lives, General Hospital and The Young and the Restless headlines and storylines. Brooke returns to Forrester Creations and lays down the law on The Bold and the Beautiful. Brooke tells Caroline she could have Ridge back at the snap of the fingers. Steffy returns to Los Angeles. Will she team up with Liam to take over Forrester? B&B star Linsey Godfrey was hit and pinned beneath a car while walking down an L.A. sidewalk. Days of Our Lives&apos; gay storyline is the best thing it has going. Unfortunately, nothing has changed to move Eve and JJ’s story along. The DC crew would much rather see Theresa with Brady than Melanie. Dante discovers a corpse in the basement of Fluke’s house on General Hospital. Fluke plans to kill many of Port Charles&apos; residents. Jake is arrested because Carly threw him under the bus. Is it time for General Hospital to recast Robin? The character is a major part of Jason/Jake’s story and needs to be in Port Charles so a complete story can be told. Dylan and Joe are still two of the least compelling characters on The Young and the Restless. The rivalry between Newman and Jabot heats up. The Young and the Restless needs more girl power, because how its writing its female leads doesn’t make sense. All this and much more on today&apos;s Daytime Confidential podcast! 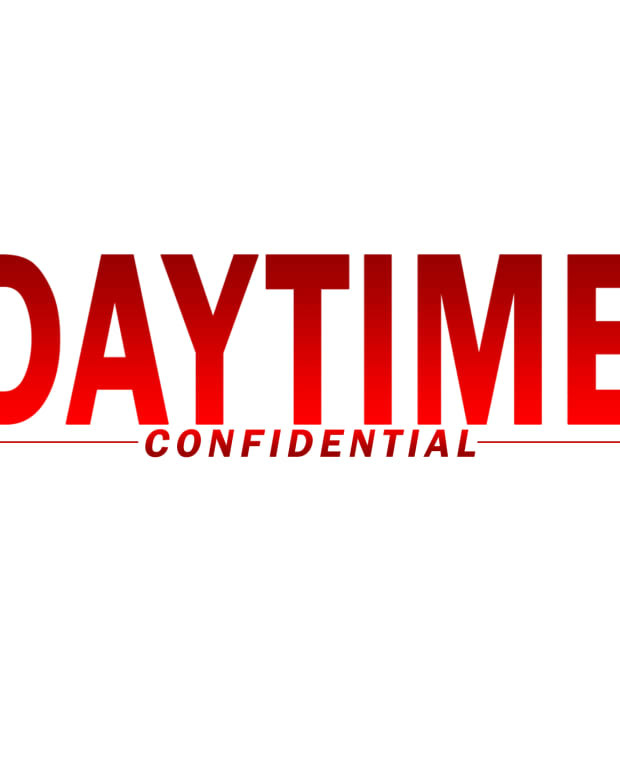 Help support and improve the Daytime Confidential podcast!